Normally, 'you get what you pay for' holds true. Free coffee is often watery and tastes like plastic. That 25 cent burrito? It may not sit well. And that chair you bought for $15? It might not be safe to sit on at all. It's the best content marketing plan template available for FREE. We're not joking. You can follow the link at the end of the post and walk away with the best blueprint for success in content marketing. It is based on Inbound Marketing. 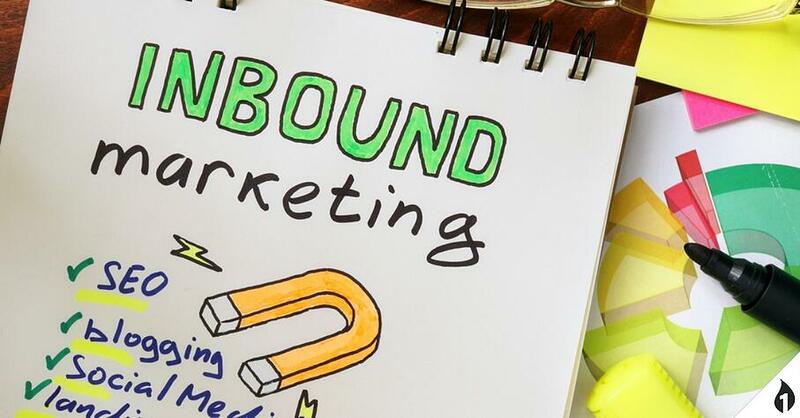 Inbound Marketing flips the traditional model of marketing and advertising on its head. Instead of interrupting people with your marketing message, you draw them to you. By creating content that answers questions, solves problems, and adds value, you're giving prospective customers a valid reason to interact with your business. That opens the door to a much more productive conversation. Your business can help solve problems for prospective customers. By showing them how, up front, you're establishing yourself as an authority and resource. When they're ready to do business, you'll be at the top of the list. You can create content that delights future customers and ultimately, they'll become ambassadors for your brand. But, a there's many moving pieces in an effective Inbound Marketing strategy. This content marketing plan template puts it all into context and shows you what you need to run a successful campaign. That includes things like SEO, blogging, social media, calls-to-action, e-mails, and more. This template makes it easy to do your homework and prepare for unprecedented marketing success. Of course, if you find that you're ready to embrace Inbound, there's a helpful agency around the corner that can build, launch, and manage your Inbound strategy. Plus, partnering with a certified agency can take the pressure off of you and ensure that your marketing maintains an upward trajectory.